WHY: Because it’s hard to do much wrong when you have that voice. Beginning as one of many promising talents in the late-’90s alt-country scene, Case quickly moved far beyond that, applying her laserlike alto to the kind of dusty-needle balladry that occupied the B-sides of jukebox 45s in the late ’50s. With each record, she gets more focused and, thus, more devastating, every note sounding like it was wrung directly from her bruised-but-beating heart. POTENTIAL STREAK-ENDER: A jokey bluegrass record called Smokin’ Hashtags, with lyrics culled from Case’s never-ending Twitter feed. 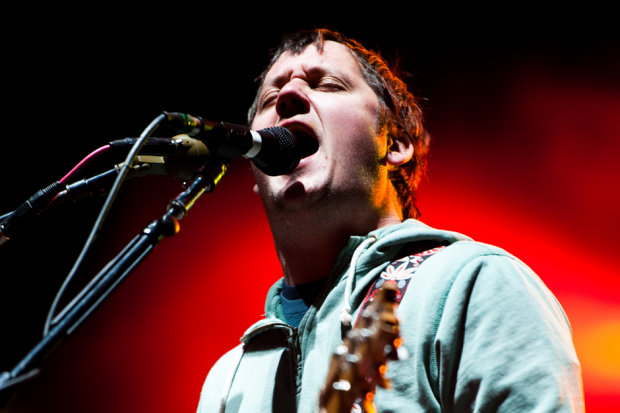 J.K.
WHY: Isaac Brock and gang managed to score a pop single and sell two million albums on a major without sounding fundamentally different from when they were oddball Portland-scene mainstays. And anyone who responds to going double-platinum by hiring Johnny Marr to join the band has a pretty good instinct for fighting off complacency. WHY: After a few tosses as expressionist reverb ghosts, these cheer-bombs rebaptized themselves in Jolt Cola and lava-lamp fluid in 2008, emerging as high-octane, harmony-soaked, paisley-plastered Zombies punx. 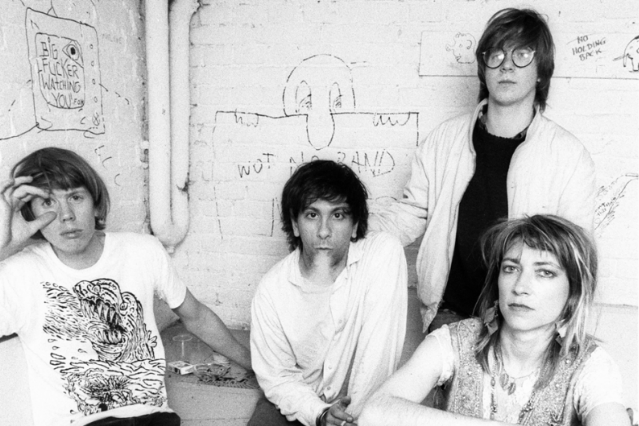 Through the years they’ve succeeded in making very small tweaks to their sound while losing none of their manic energy. POTENTIAL STREAK-ENDER: They discover the “White Album.” Or undiscover white powder. C.W.